Great opportunity to own on desirable Bender Ave! 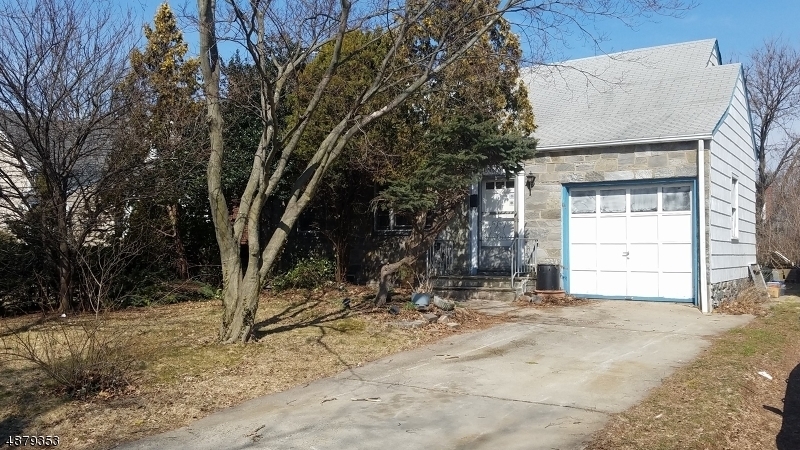 5 bedroom 2 � bath home with enormous potential but requires complete renovation! Large basement with high ceilings, fenced in yard and open floor plan is ideal for the buyer with vision. Conveniently located near all forms of major transportation and town schools. Just minutes away from Kean University. Directions: E Westfield Av to Bender Av. Home is on the right.